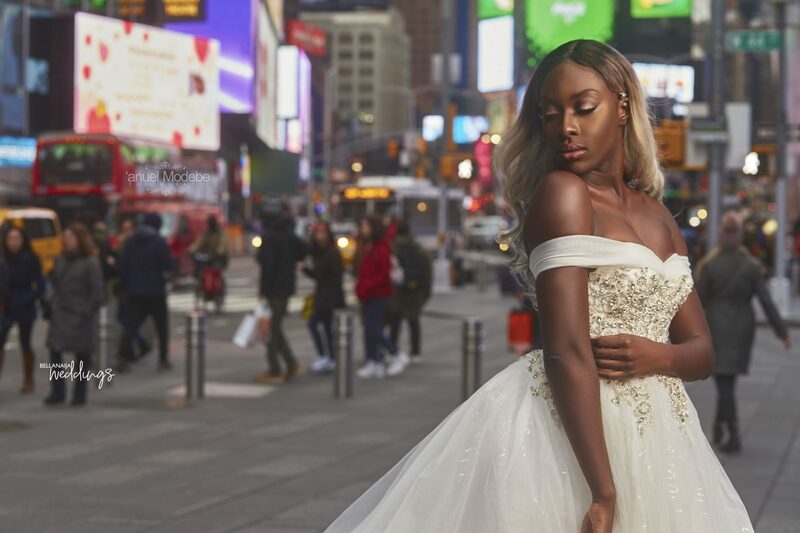 We have the exclusive look at Mai Atafo‘s latest collection tagged “The Destination Series” and yes, we loved all the dresses! 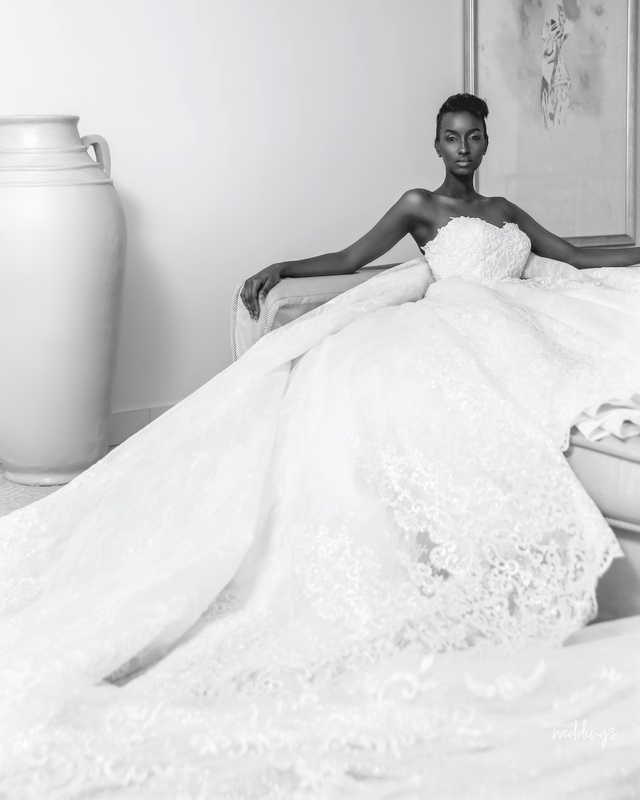 The collection features dresses for brides all over the world. 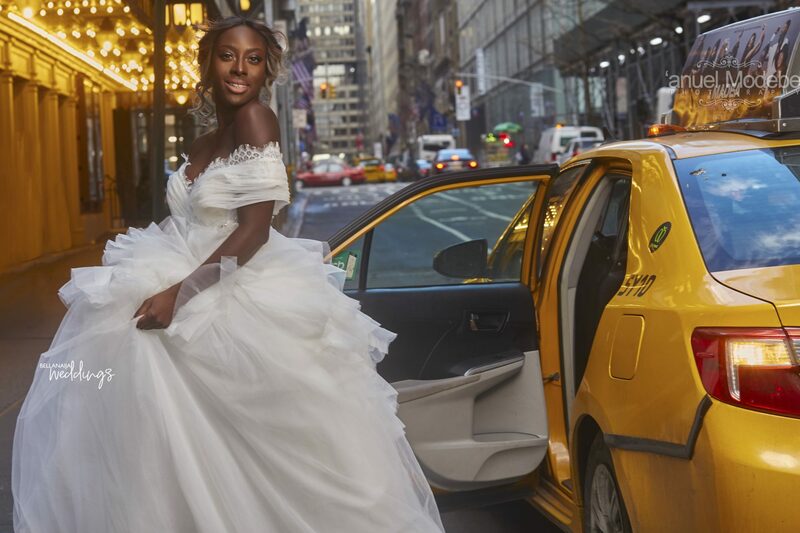 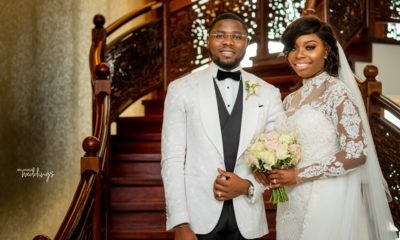 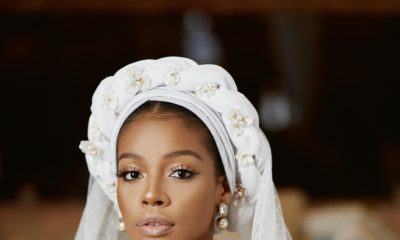 Seeing that the Mai Atafo design brand has become a global brand, the designer put together a number of dresses to celebrate brides from outside Nigeria. 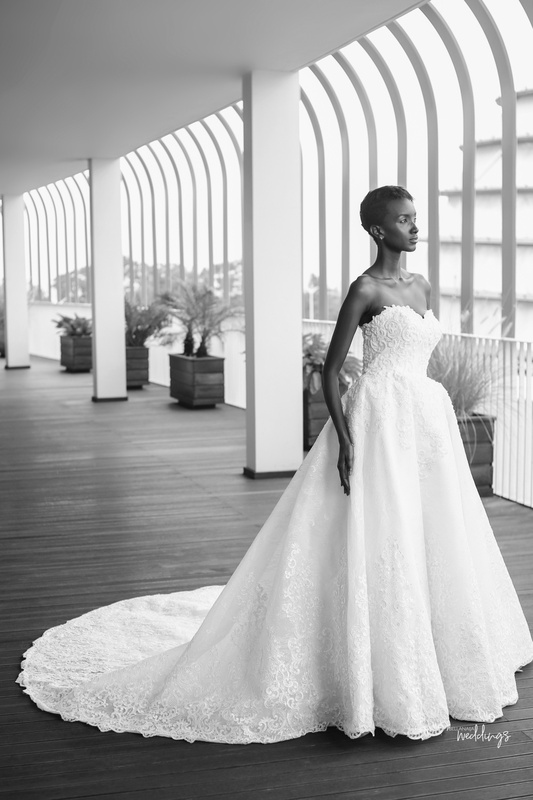 The bridal collection was shot in Radisson Blu Kigali, Rwanda and Times Square New York, USA. 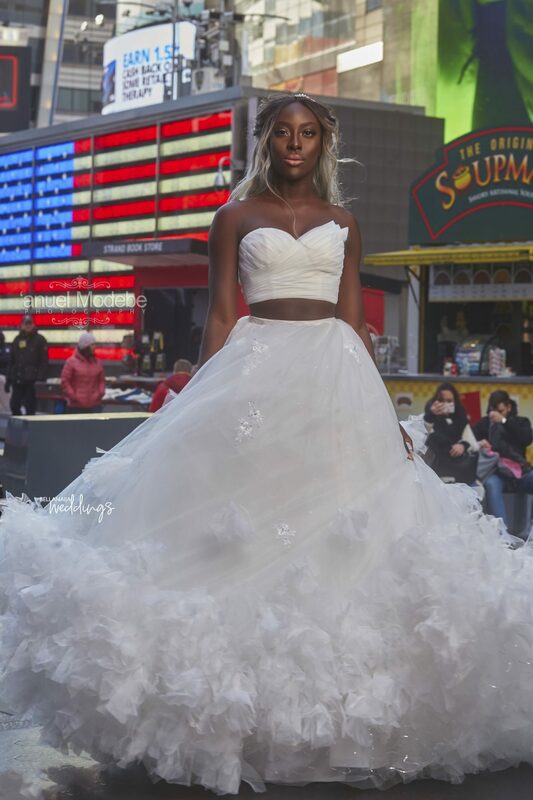 This is for the bride that aims to make a fashion statement anywhere in the world. Our wedding line Mai Atafo Bridal Atelier is one built on bringing wedding dreams to life by creating pieces that transform from wedding dresses to timeless priceless pieces. 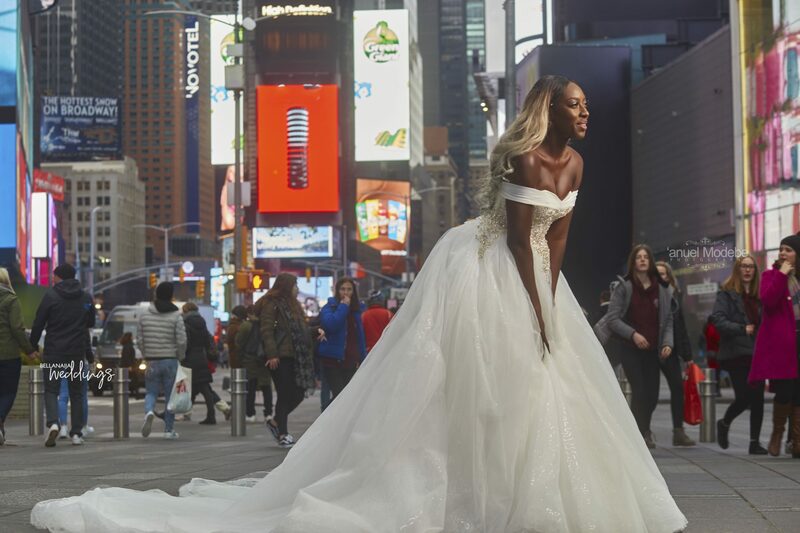 Over the years we have made dresses for brides outside Nigeria and it is such a dream to see our work travel the world especially because these timeless pieces are made with love, care, and joy. 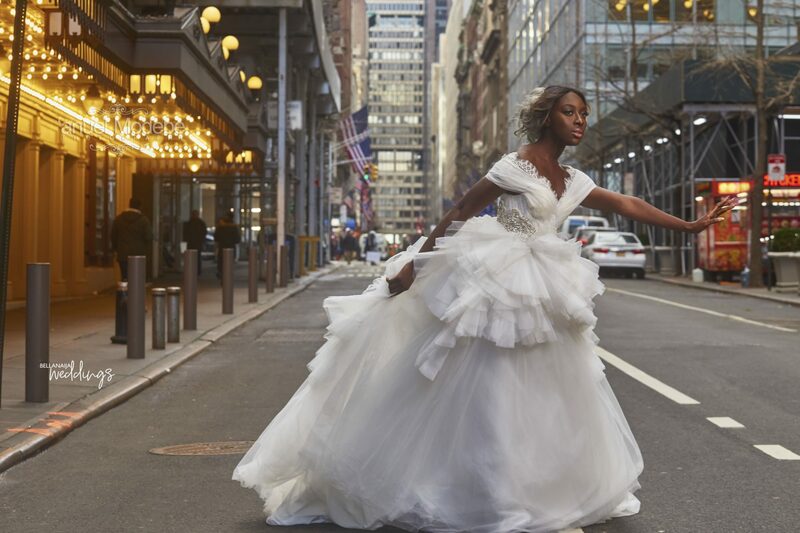 Our wedding dresses leave a mark no matter the destination in the world, so we decided to create this series ‘Destination Dresses’ where our dream wedding dresses travel the world and leave a mark in whatever destination they land and these dresses sure left a mark at the Radisson Blu in Kigali, Rwanda and Times Square New York, USA. 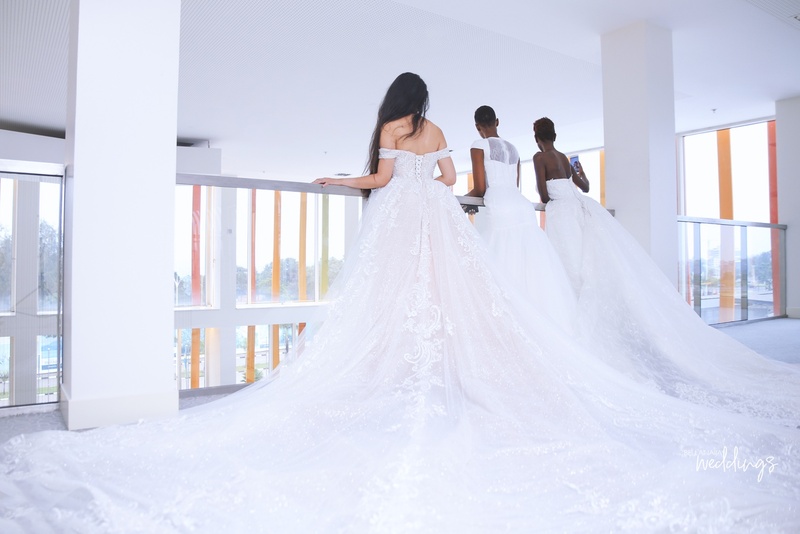 As we photographed these dresses, we hoped to inspire brides around the world to know, no matter where you are in the world, you deserve a wedding dress made out of your dreams and our love at Mai Atafo Bridal Atelier. 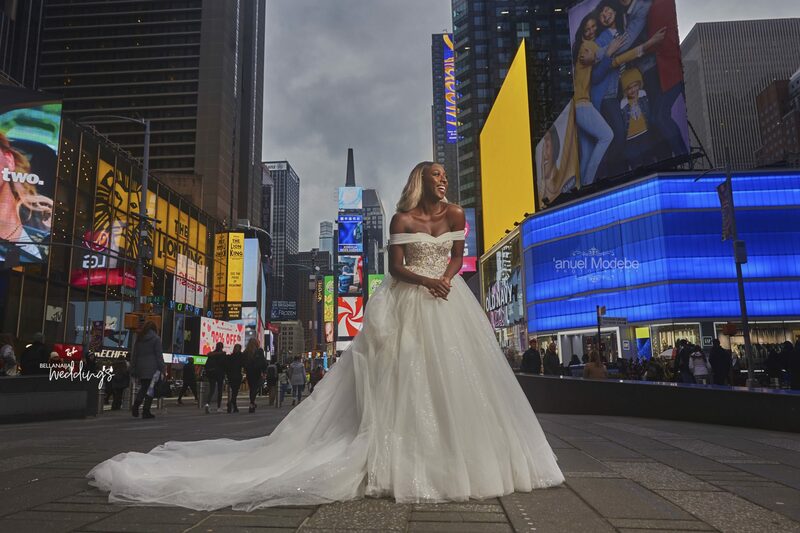 click here for all the inspiration you need.